A police officer fights with the scum of the society. 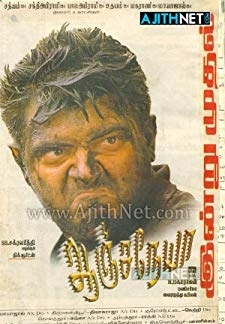 © 2018 Scratchu.com Anjaneya | Ajith Kumar, Meera Jasmine, Raghuvaran, Adithya Menon, Ramesh Khanna, Manivannan, Ponnambalam, Anuradha Hasan, Jayaprakash Reddy, Fefsi Vijayan - Anjaneya (2003) | Tamil Movie | 3.8/10 | Synopsis : A police officer fights with the scum of the society.... Watch Online!! !